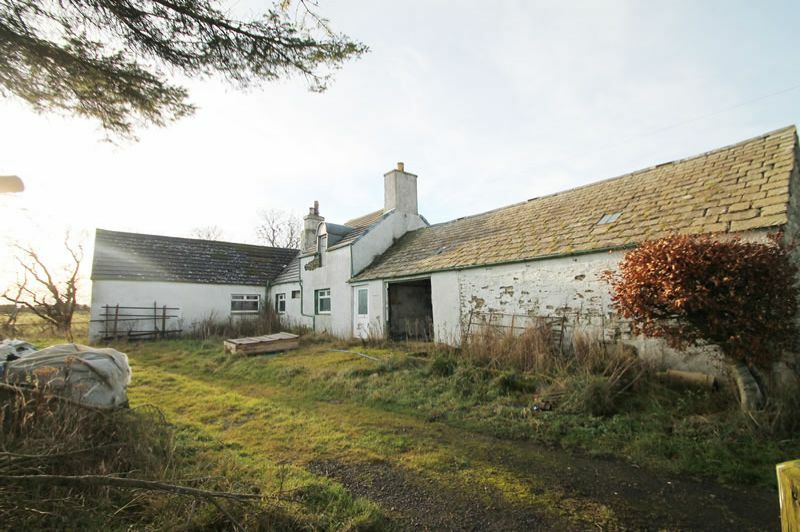 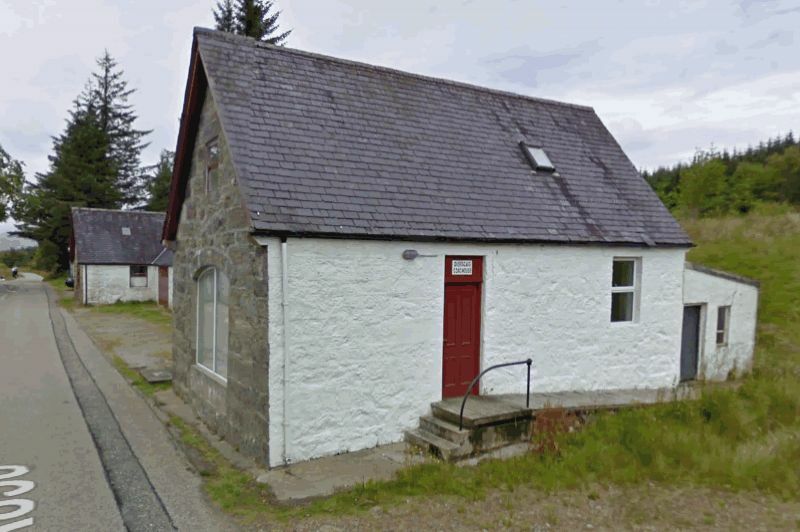 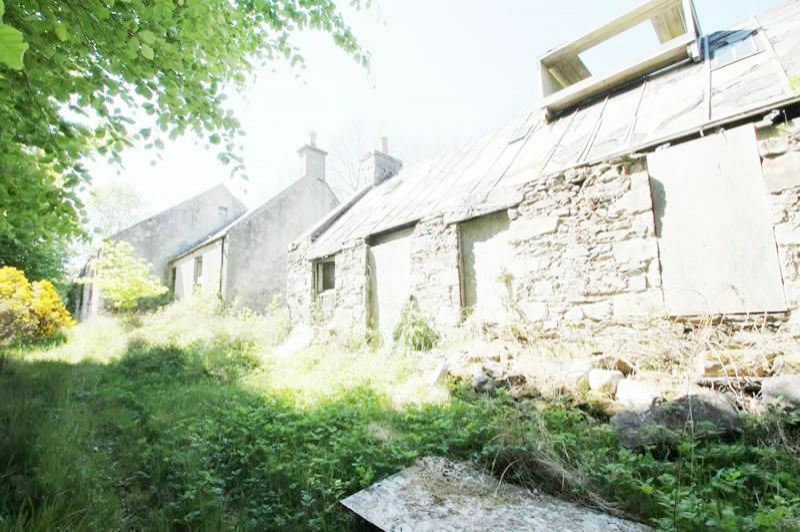 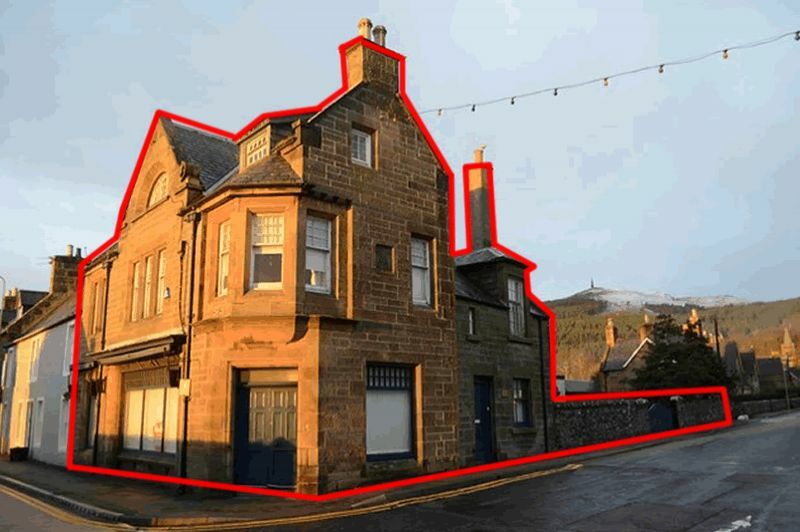 **OUTSTANDING DEVELOPMENT OPPORTUNITY** Rare opportunity to purchase development site in picturesque Scottish Highlands. 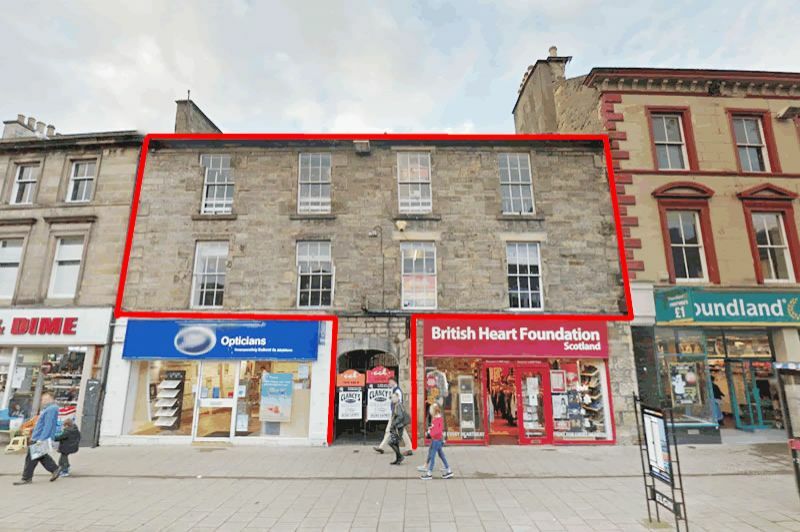 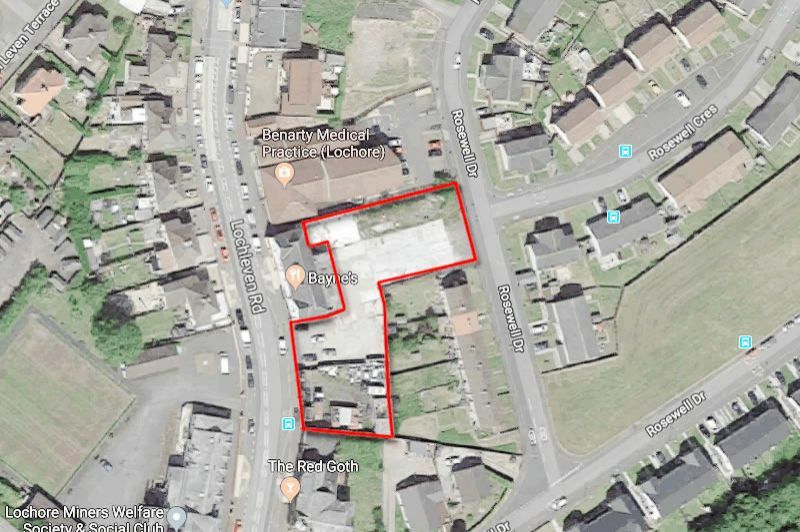 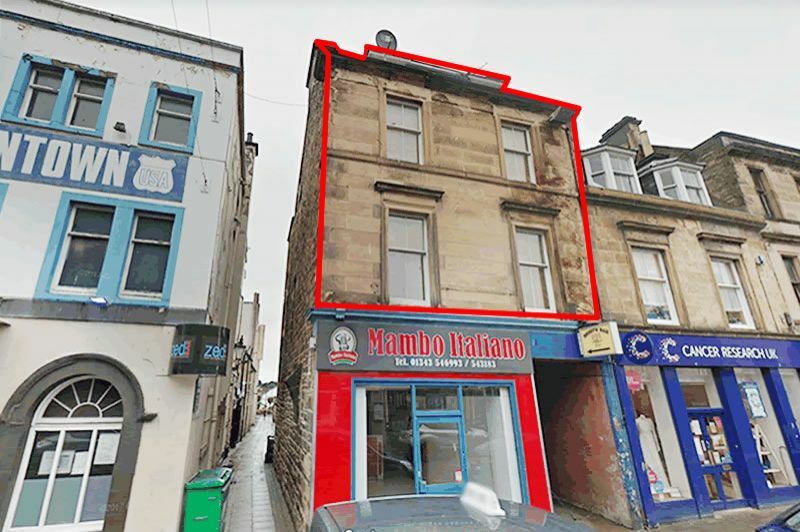 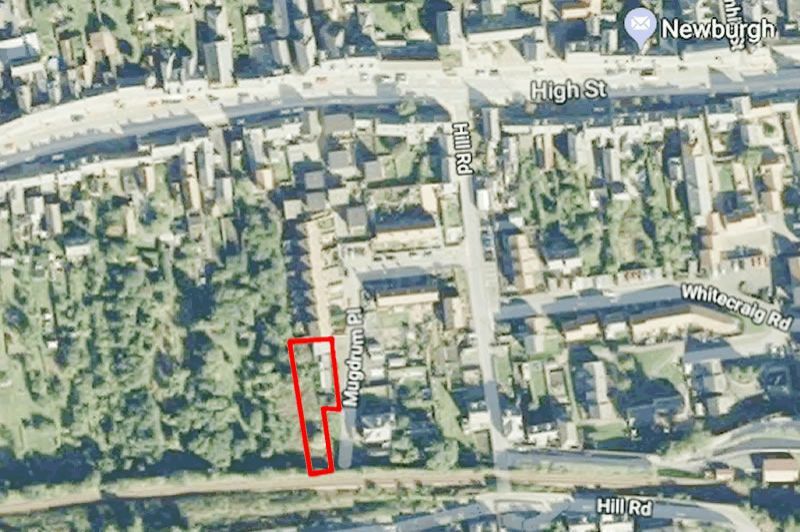 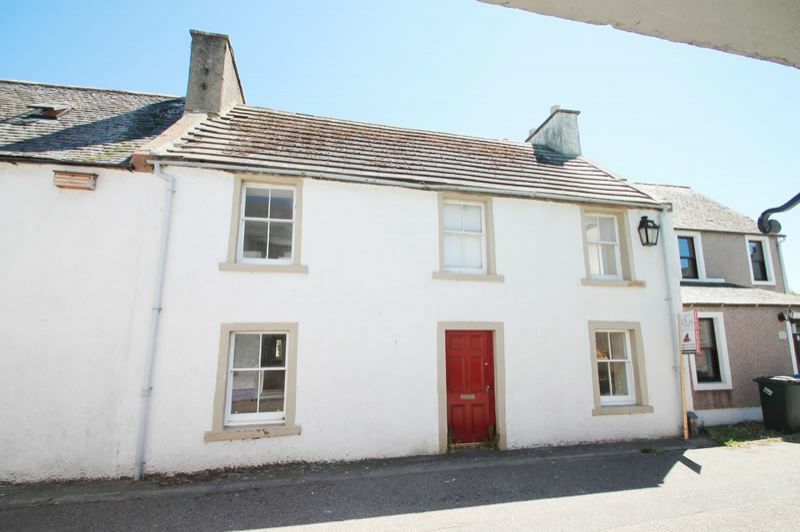 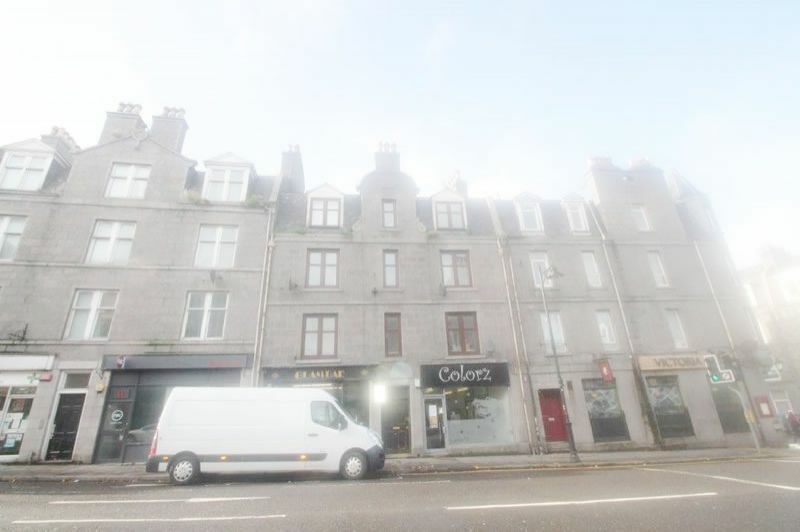 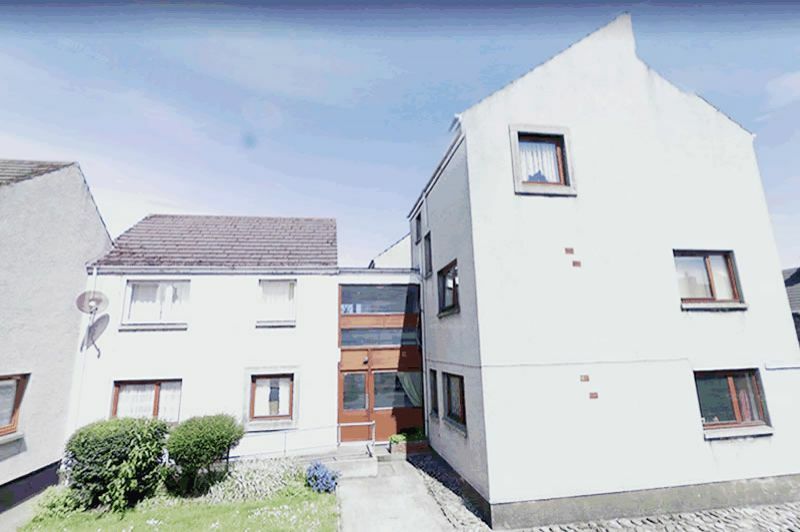 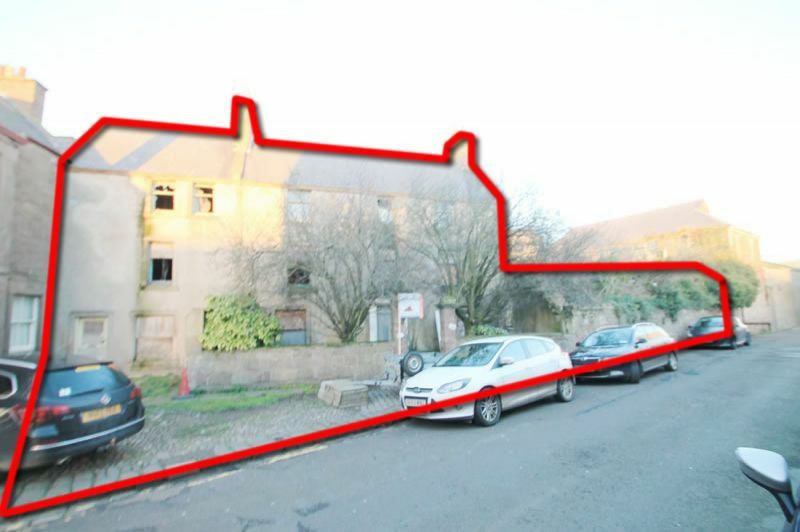 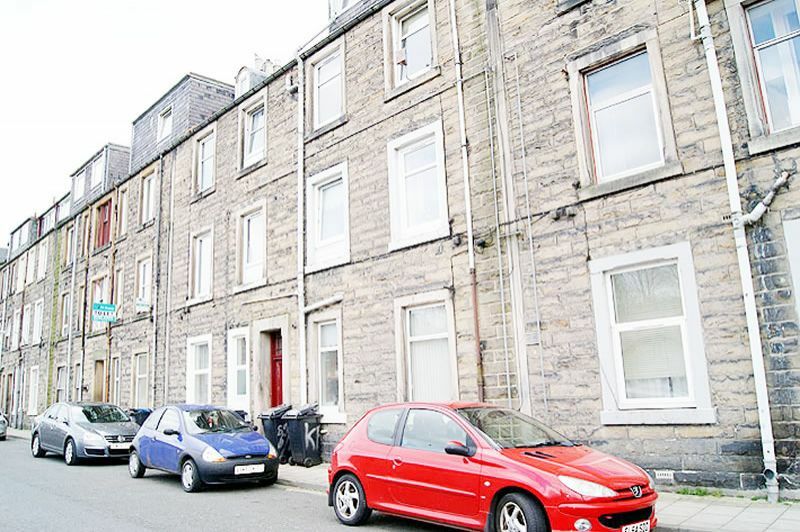 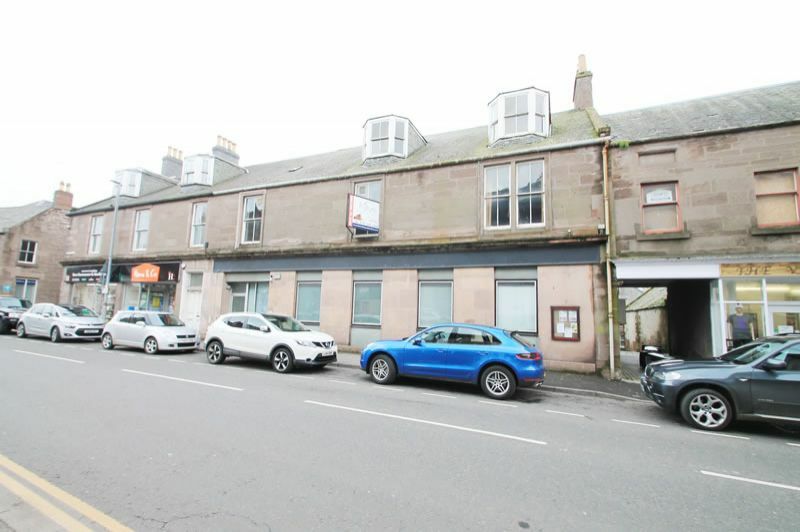 **Terrific development or investment opportunity** Rare opportunity to purchase large Vacant commercial property set on the High Street in popular town of Elgin. 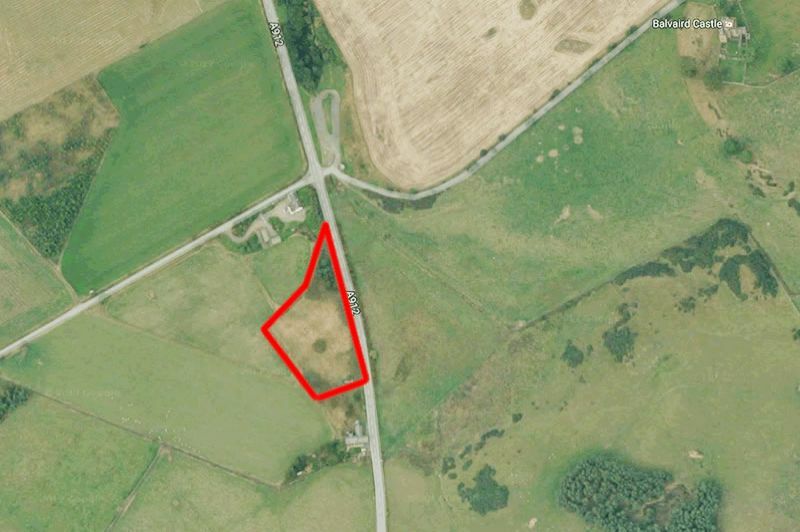 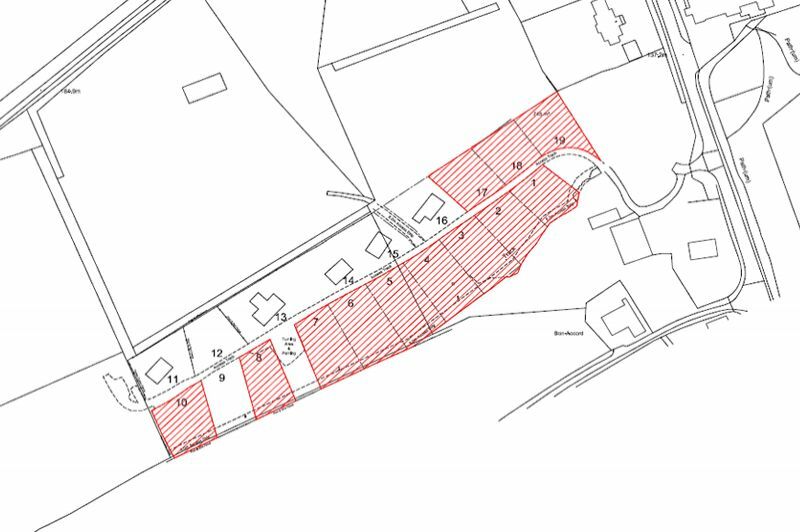 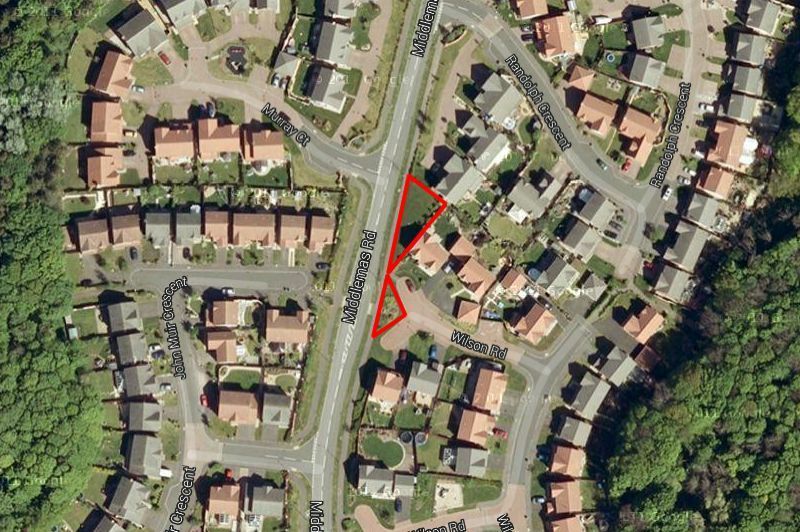 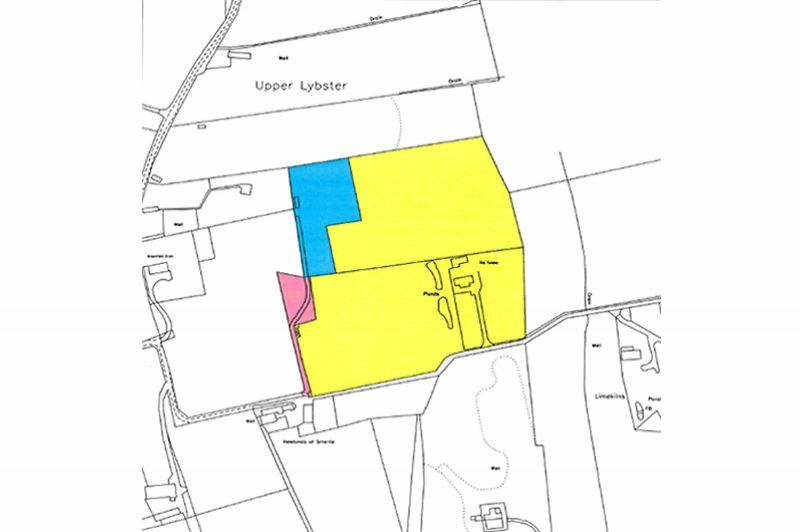 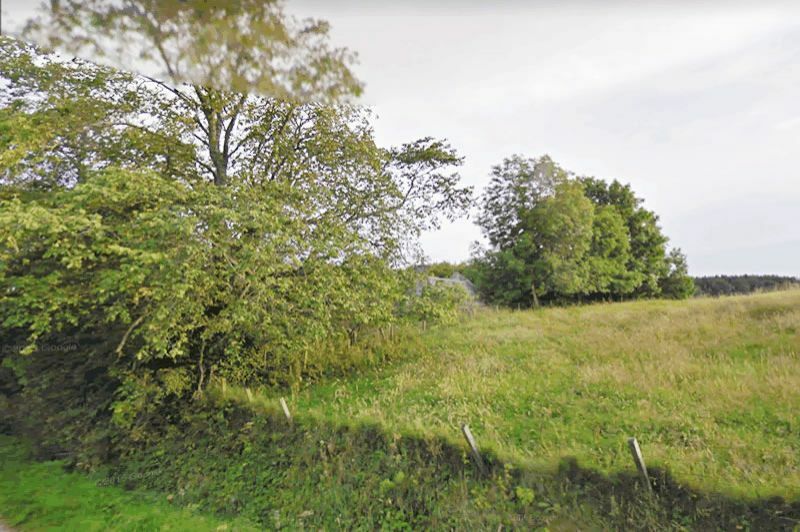 **SUPERB DEVELOPMENT OPPORTUNITY** 12 plots for sale priced competitively for a quick sale. 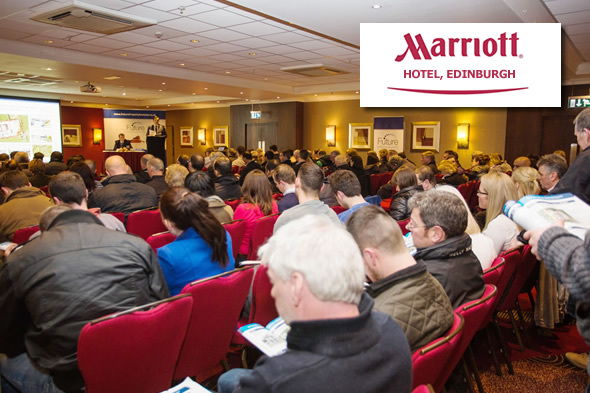 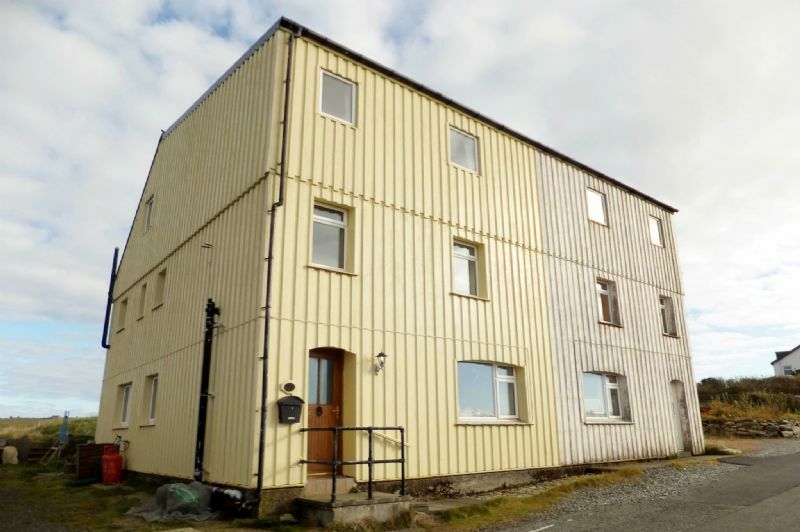 Sure to attract interest of a number of investors and developers.